The tough economic times have ravaged the credit ratings of people across the UK. Simply missing a single payment can be enough to send your credit into a downwards spiral, and even when you have resolved the issues that caused the bad credit in the first place, a poor credit rating can still come back to haunt you. Thankfully, bridging finance is an option for people with bad credit to access the funding they need. A bridging loan is a short term loan that can be used to bridge the gap between the quick requirement for finance, and the time it takes to arrange longer term finance options. Speed is the primary benefit of bridging loans, with lenders typically asking for the loan to be repaid within 12 months. However, there may be an opportunity to extend the repayment to 18months with certain lenders. Bad credit bridging finance is typically used to clear a mortgage, or to buy a residential or commercial property while a mortgage is being arranged. If you’re considering a bridging loan as a method of resolving financial difficulties, it is essential you seek the advice of a professional bridging loan advisor as there can be more affordable funding options available. Bridging loans with a bad credit history? Adverse credit issues can affect your bridging loan application. If your credit history includes mortgage arrears or county court judgements (CCJs), it is important you meet the lenders requirements for security and have a credible exit strategy for the loan in place. In the UK, security for bad credit bridging finance will usually take the form of a property you own or looking to purchase, although some lenders may be willing to consider other assets. In terms of an exit strategy, you will need to have a credible plan that sets out how to intend to repay the loan. For example, in the case of a bridging finance to buy a property, your exit strategy might be to repay the loan through the future sale. One of the main benefits of bridging finance is that bad credit will not typically be a barrier to funding. The loans are also generally quicker to arrange, and are suitable for a range of purposes. However, it is also important to carefully consider the costs with this type of funding. Even if bad credit bridging finance sounds like the perfect solution for you, it is essential you get in touch with an advisor who can talk you through the costs, and help you consider alternative options that might be a better fit for your particular needs. 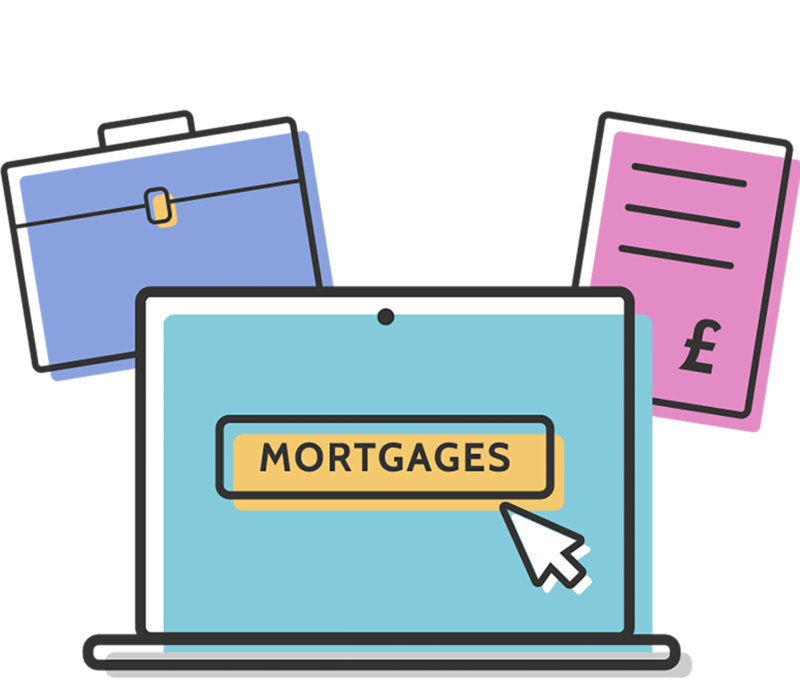 At Mortgage Advisor.co.uk, we work with a leading network of advisors, some of whom specialise in bad credit bridging finance. This not only ensures excellent advice, but also gives you access to specialist lenders you might not otherwise approach. Please complete our enquiry form and a specialist bridging loan advisor will be in touch to provide you with a free, no-obligation initial consultation.